Beautiful Incentives: Boogie Saline Wipes Review & Giveaway! 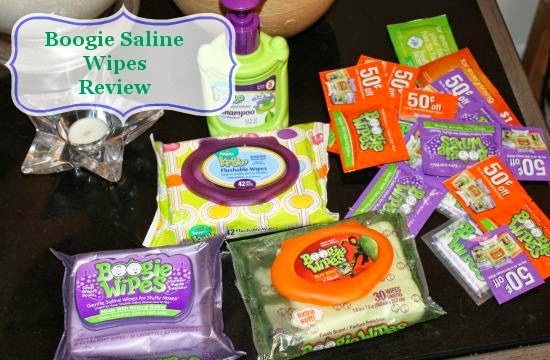 Boogie Saline Wipes Review & Giveaway! Does you child hate when you blow their nose? Do YOU get raw nose from blowing your nose all the time? Well, you can kiss that all goodbye with Boogie Saline wipes! I received a variety of Boogie Saline wipes for review. I was sick a few days ago and still feeling a bit under the weather. 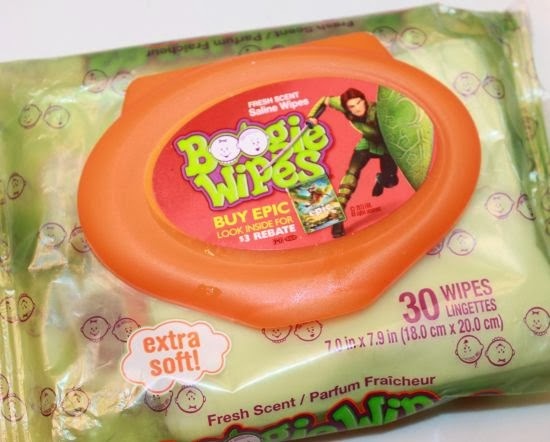 This is why I was actually really excited to have boogie wipes on hand. They were so soothing and soft to the touch and prevented my nose from getting dry, raw and irritated. Normally, even with tissues including lotion, I would get really irritated and red around my nostrils. I wish I had discovered these Boogie Saline wipes before. I could have prevented a lot of damage. Using these left my nose skin soft and not the least bit dry. The best part about these is that they leave NO trace of boogies behind on your child. I know that lots of parents struggle to get their face full clean and with these it is a thing of the past! All you do is blow and wipe off the excess. No more using your shirt or a whole tissue box in one day! You don't have to be sick to use these though, they work perfect for every day nose blowing due to allergic rhinitis and allergies. I use them constantly and i'm not sure that I could ever go back to regular tissues! These are NOT to be flushed. These will not dry out as the packaging is nice and tight! Boogie wipes are made with Natural Saline, moisturizing vitamin E and Aloe. The Saline helps a lot in preventing dry irritated noses. They come in a variety of scents and I have tried Grape, which is my favorite, Fresh scent and Minty menthol, perfect for helping keep those sinus's clear during a bad cold. One Lucky winner will receive a variety pack of Boogie Wipes! 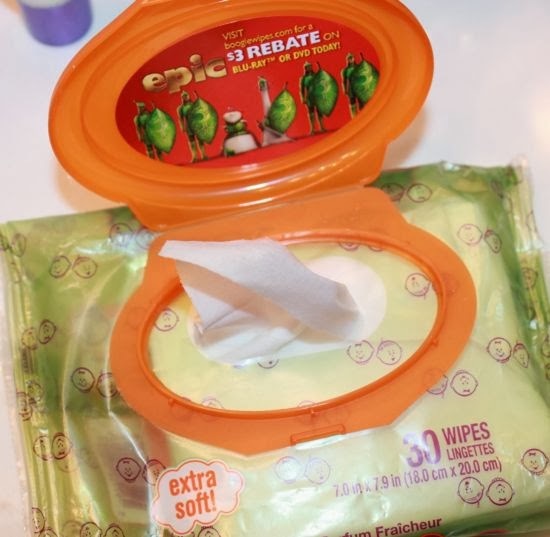 (2) packs of 30-count wipes (fresh, grape, menthol, or unscented– combination varies). I love Boogie wipes! Great for kids and adults!! I may be more excited if I had these!!! I tried a sample once and they seemed to work great, and my little one gets colds all through winter like his mama!!! a cute little contest. can always use boogie wipes. I've never used them before, but I'd love to try on my daughter! I love Boogie Wipes!!! They work great! !